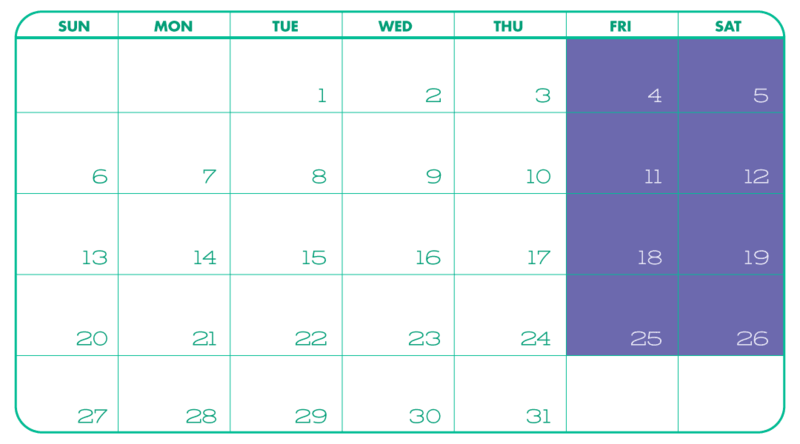 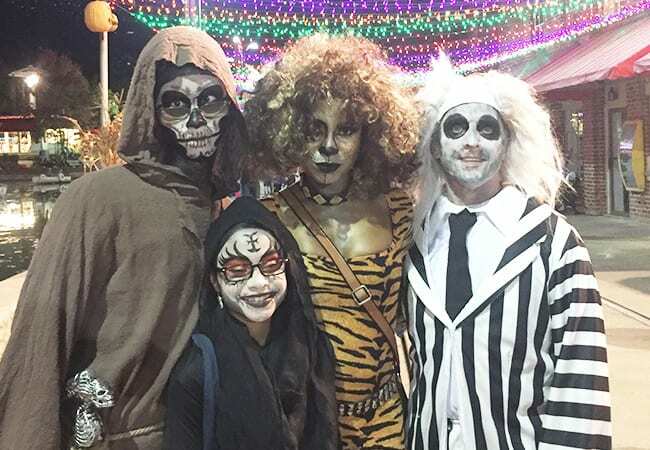 Halloween thrills with costumed characters, hourly light shows, & parades! 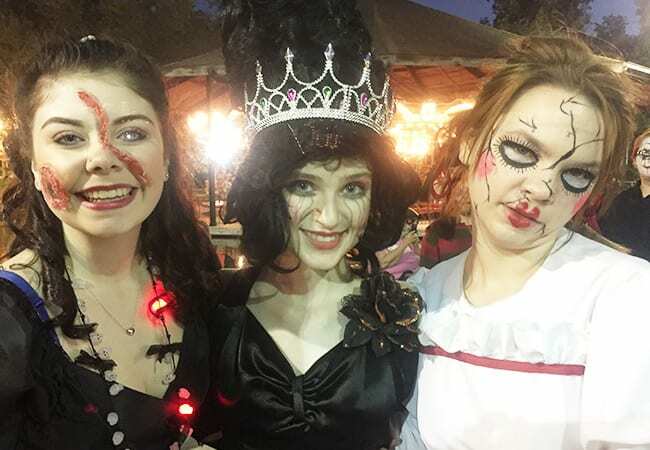 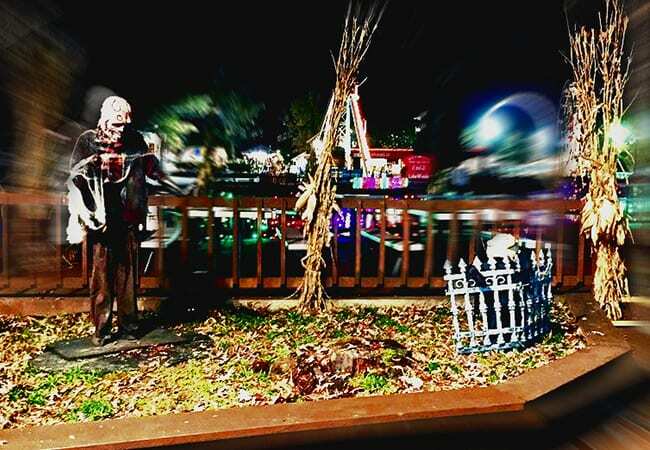 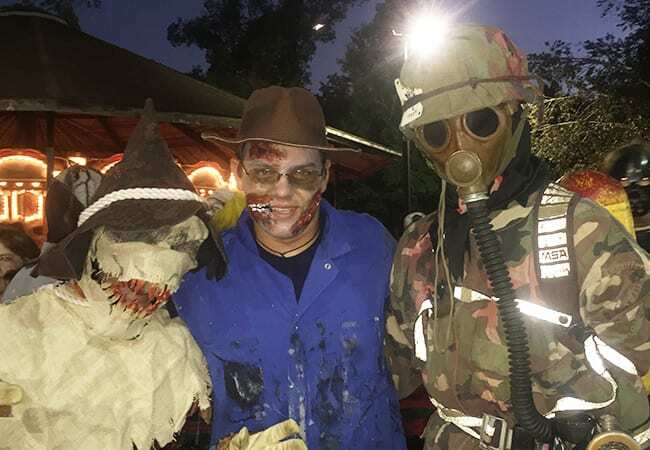 Lake Winnepesaukah, the South’s favorite family amusement park, takes on a hauntingly surreal feel during Friday and Saturday evenings in October— WinnepeSPOOKah! 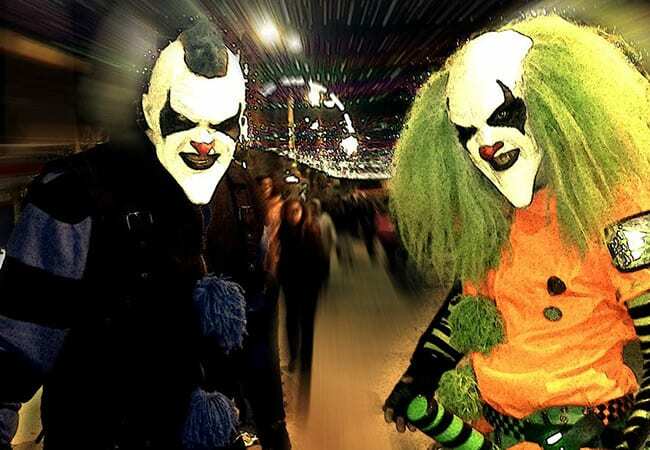 It’s hair-raising, Halloween fun for boys & ghouls of all ages. 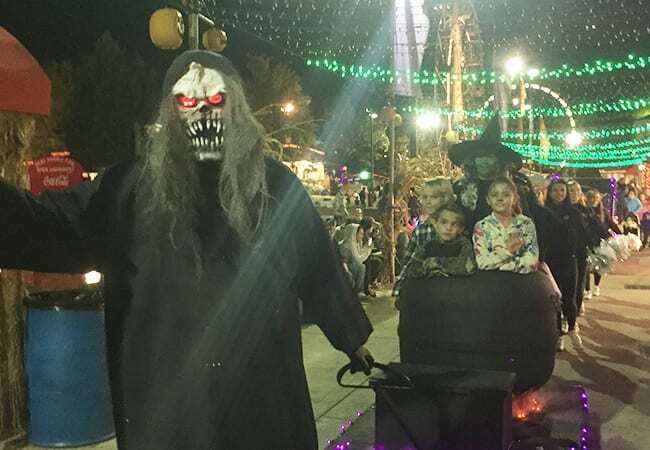 Enjoy an atmosfear of haunted rides, eerie edibles, and screaming thrills throughout the SPOOKtacular Halloween event. 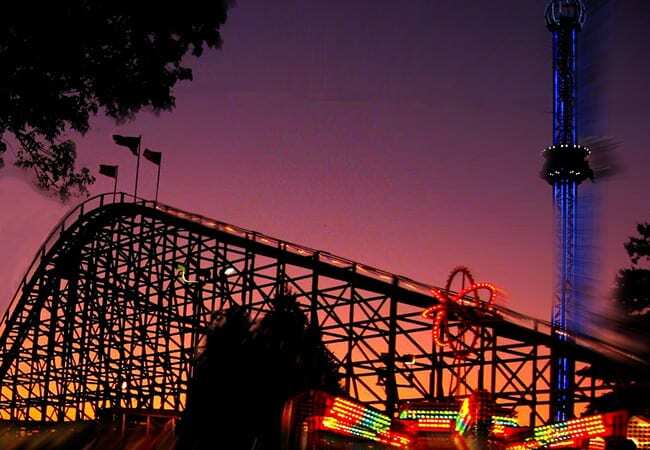 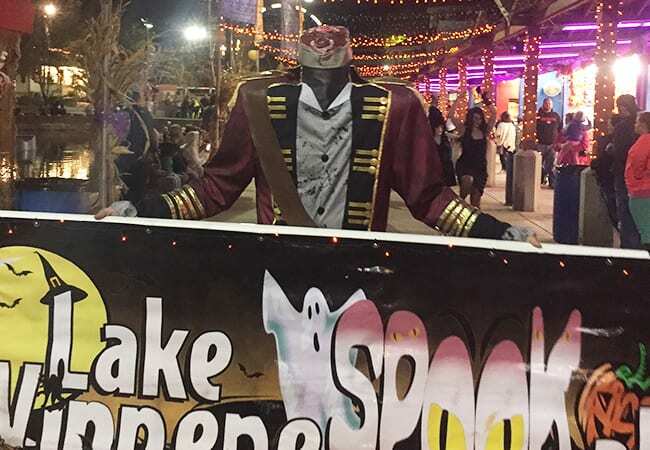 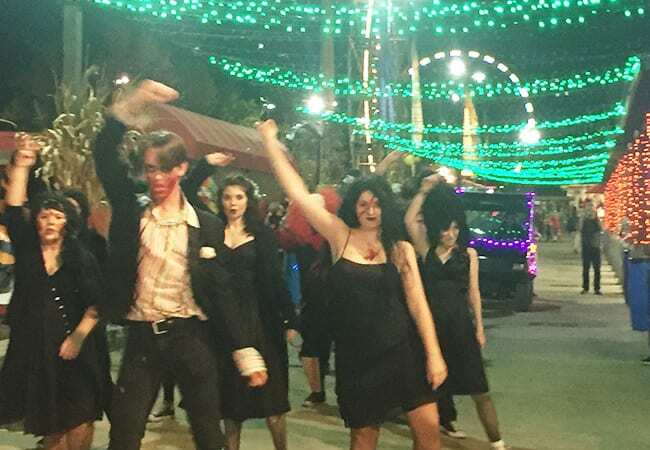 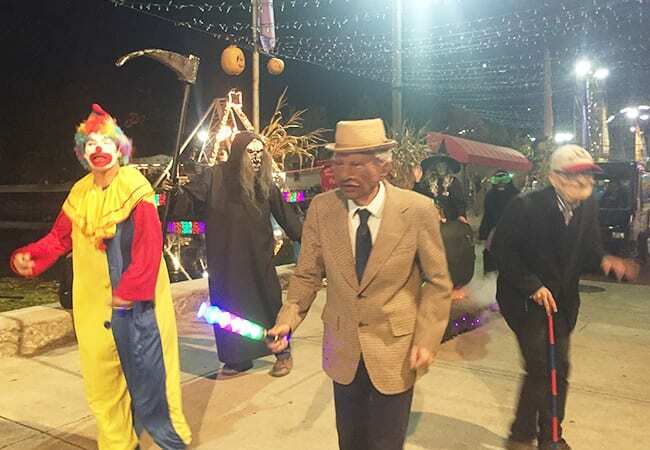 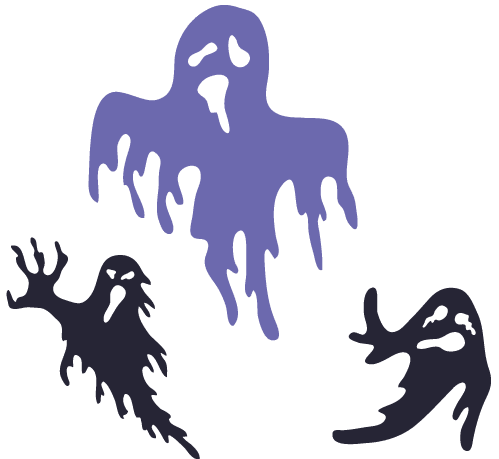 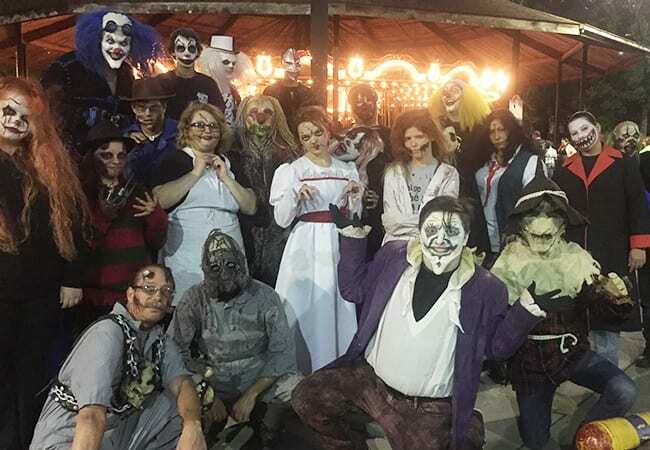 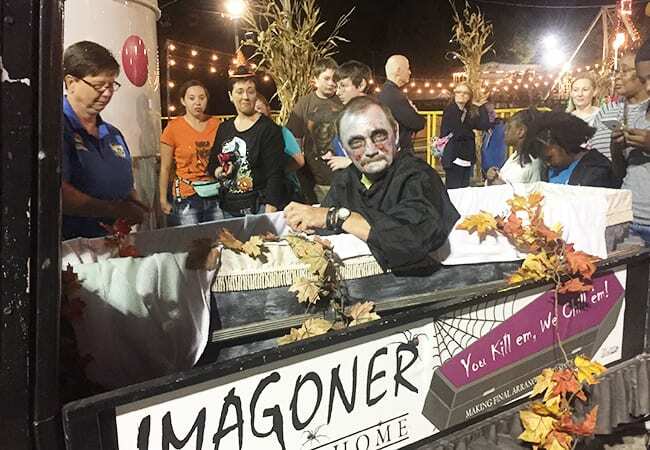 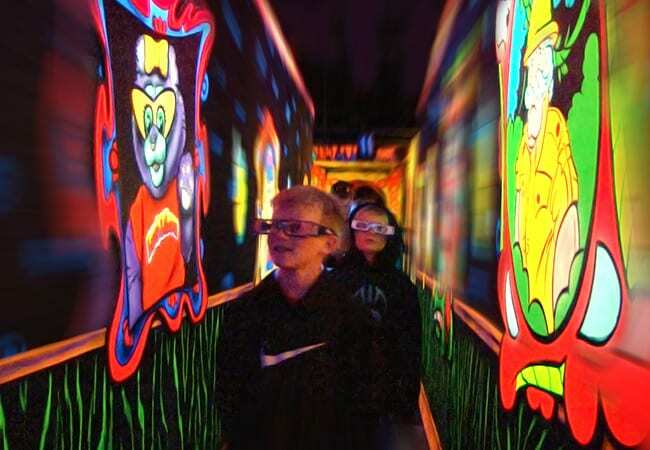 Lake WinnepeSPOOKah scares up creepy delights and frightening fun, including the new Monster Parade, haunted train ride, as well as hourly magic shows, and Thriller parade. 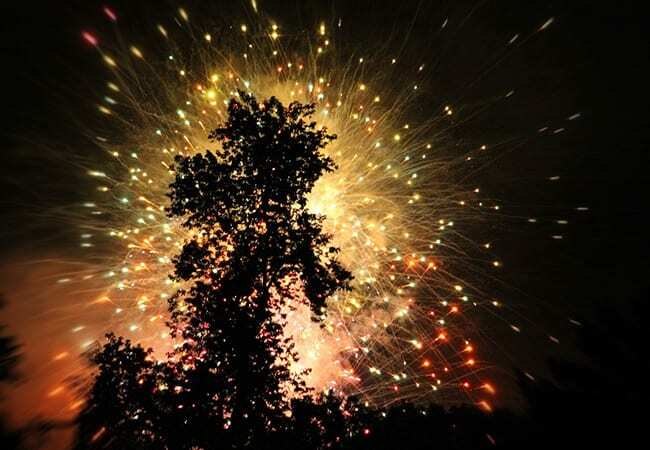 And don’t miss the lake illuminated by a mesmerizing choreographed light show. 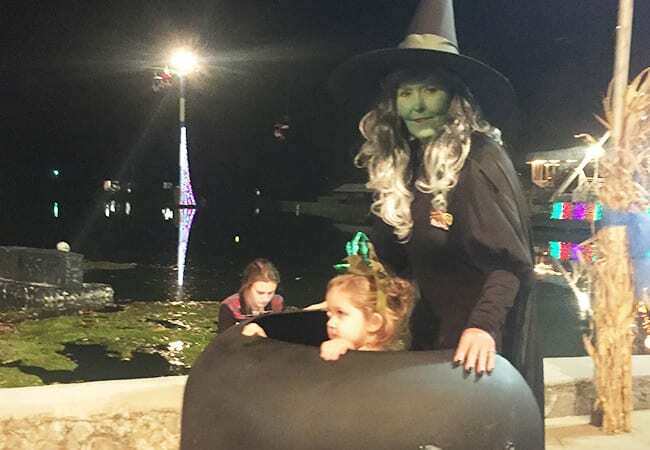 Please Note: Lake WinnepeSPOOKAH does not offer non-rider fees, general admission, or gate admission.